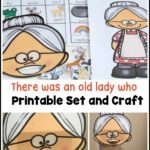 You are here: Home / Products / Craftivity: There was an old lady who swallowed…..
Craftivity: There was an old lady who swallowed….. 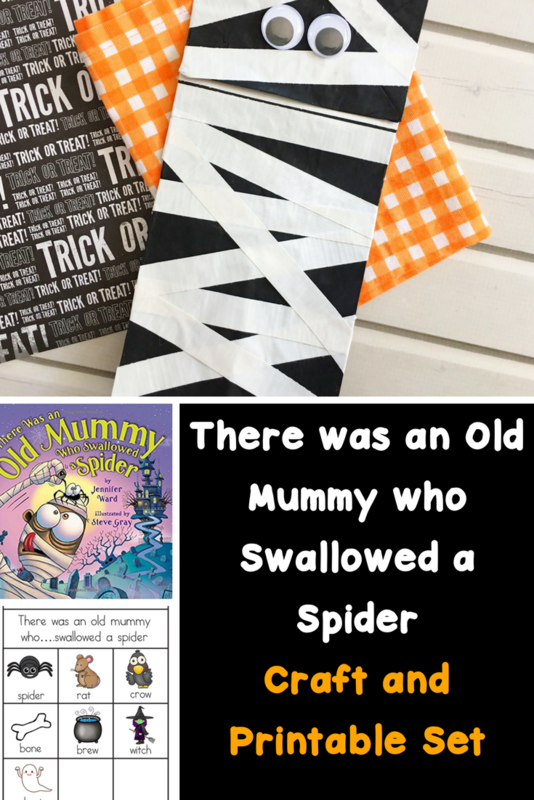 There was an old Lady who swallowed a…..
Read one of the Old Lady books and then Make an Old Lady and help her swallow things! 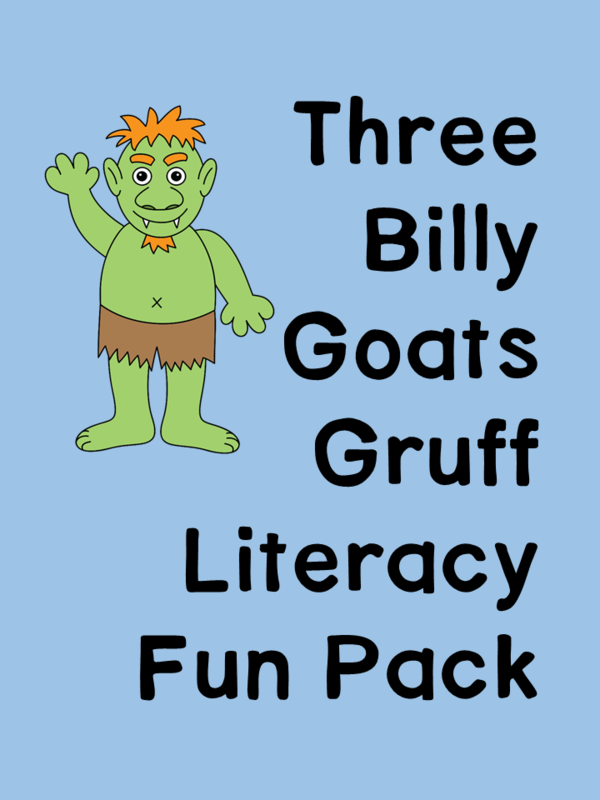 This can be a good lesson on sequencing, or…just plain old fun! 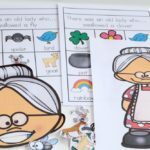 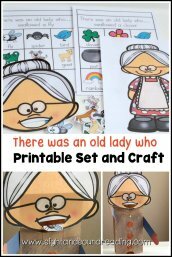 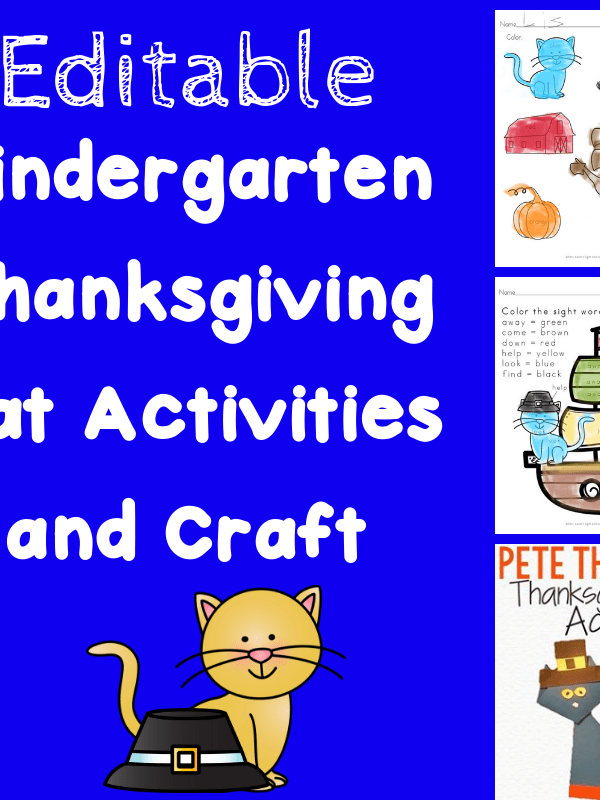 This activity pack includes instructions to make an Old Lady craft, as well as printable pages in color and black and white for each of the books listed above. 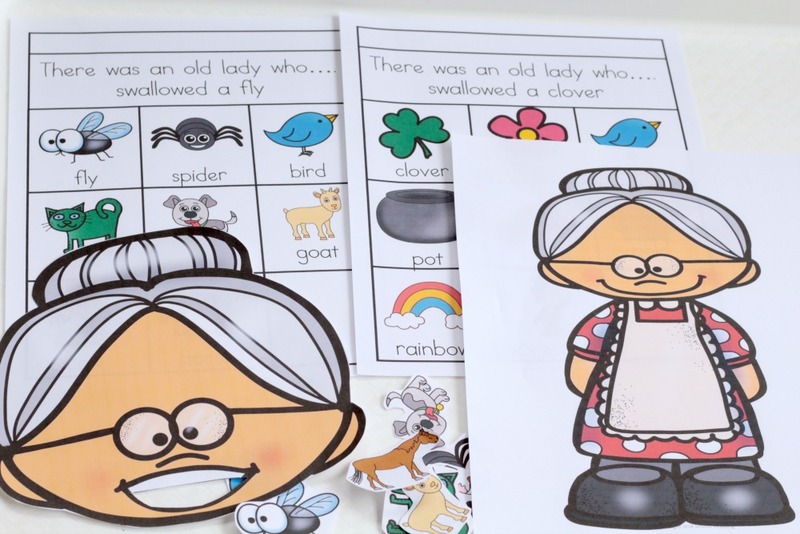 In the printable pack you’ll find various things for the old lady to eat for every season. 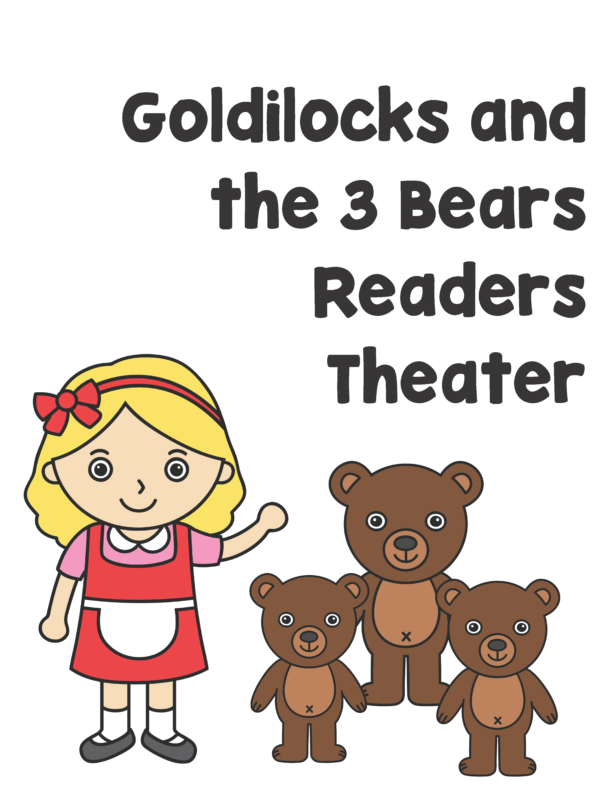 There is the traditional set from the original poem, a set for St. Patrick’s Day, for fall, for Christmas, for back to school, for Halloween, for the summer, for winter, for Easter, and for Valentine’s Day. 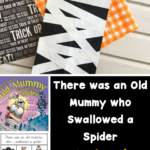 Your old lady can swallow something for every season!